The RC 44 Class Association announces today its project to expand to North America. Twenty-two One Design RC 44’s have been built to date. The latest one is currently being finalised, and will be shipped to Newport (Rhode Island) this spring, allowing pro sailors and potential owners to test-sail the boat. The RC 44 is a light displacement high performance One Design sailing boat. It was designed by four-time America’s Cup winner Russell Coutts, together with naval architect Andrej Justin. 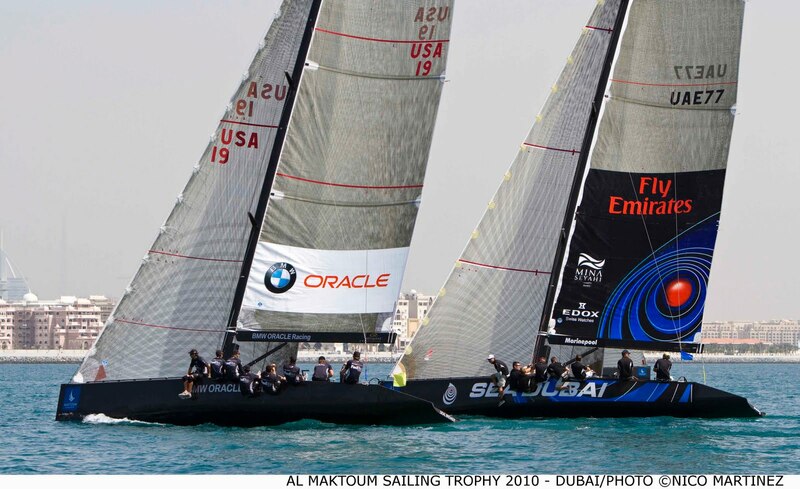 The RC 44 was created for top level racing in international regattas under strictly controlled Class Rules. 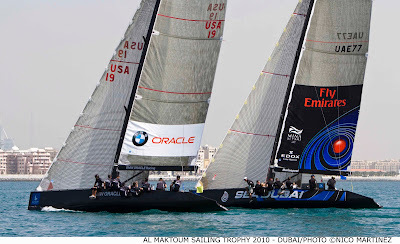 The concept and the design features of the RC 44 are dedicated to the amateur helmsmen racing in fleet racing sailing events. When they started designing the RC 44, Andrej Justin and Russell Coutts immediately included the transportation and storage issues in their thoughts. As a consequence, the stern of the boat is removable to allow the transportation length to be less than 40 feet. 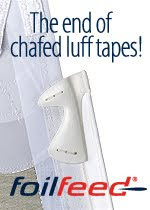 The keel fin attachment is also easily removable whilst the carbon mast is assembled in two parts. Therefore all equipment can be stored and transported on a flat deck container which can be transported in a cost effective way.